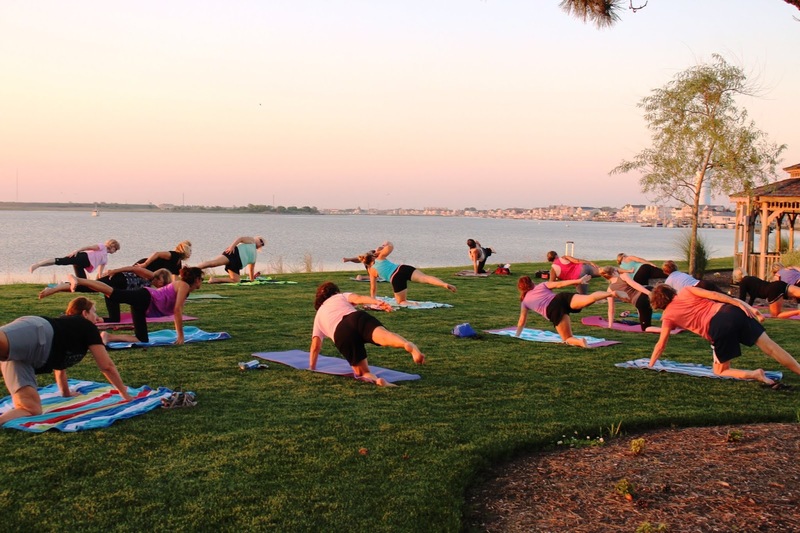 WILDWOOD CREST – The Borough of Wildwood Crest Recreation Department’s popular outdoor fitness class schedule is already underway and there is still more to come. 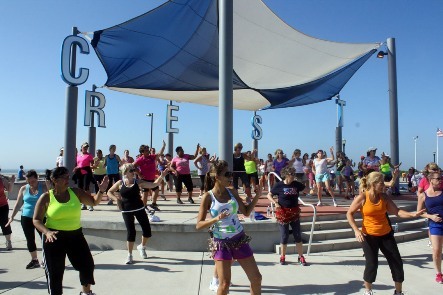 Outdoor Zumba classes are held each Monday and Saturday at Centennial Park at 8:30 AM through Saturday, September 8. New Boot Camp fitness classes are held each Sunday at Centennial Park at 8:30 AM through Sunday, September 2. Beach Pier Fitness Classes are set to begin Saturday, June 30 and will run through Sunday, August 26. Classes are held at 8:30 AM each day on the Beach Pier at Heather Road. The Beach Pier Fitness Class schedule for 2018 is as follows: Sunday – Tai Chi; Monday and Friday – Pilates; Tuesday, Wednesday, Thursday and Saturday – Aerobics/Interval Training. Sunset yoga classes are set to begin Monday, July 2, and will be held every Monday through Thursday at 7:30 PM through Thursday, August 2. Classes take place along the berm at Sunset Lake at Miami and New Jersey avenues. Attendees should bring their own mat or towel. 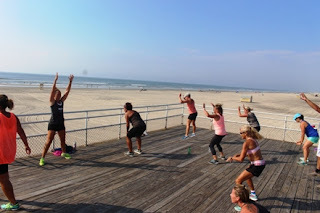 Cost is $5 for any one Wildwood Crest fitness class. A punch card good for any 20 classes can be purchased for $80. No pre-registration is necessary. Attendees should wear sneakers and comfortable clothing. Call 609-523-0202 for more information.